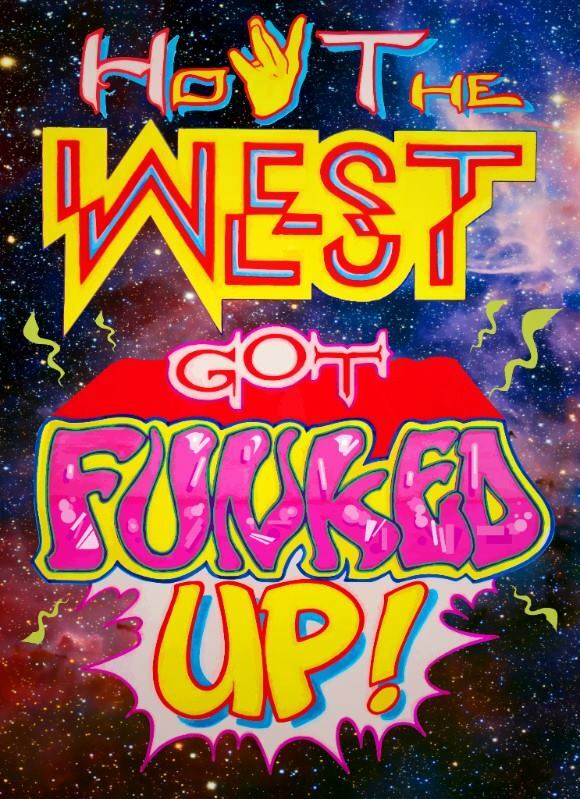 Ever wonder just "How the West was Funked up?" On Saturday March 10, 2018 you'll find out. The annual spring concert at the William Grant Still art center in Los Angeles, CA features music by Universe X & the Merry Funk Stars.